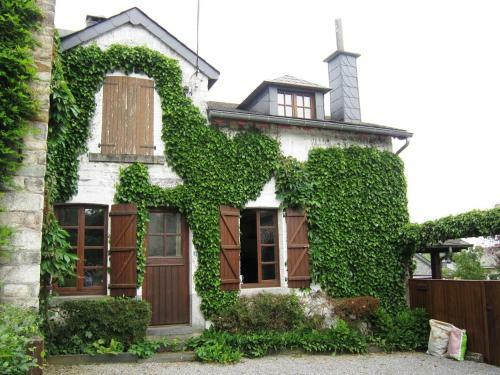 This semi detached holiday home is located in Vielsalm (Neuville). The house has three bedrooms and is suitable for six people. The sitting room has a hearth and the kitchen diner is equipped with an oven and a microwave. Booking.com: Hotels in Vielsalm. Book your hotel now! Located in Vielsalm in the region of Luxembourg Belgique, this vacation home ... L Elandiere Save to a list11 person has added this property to their wish list.